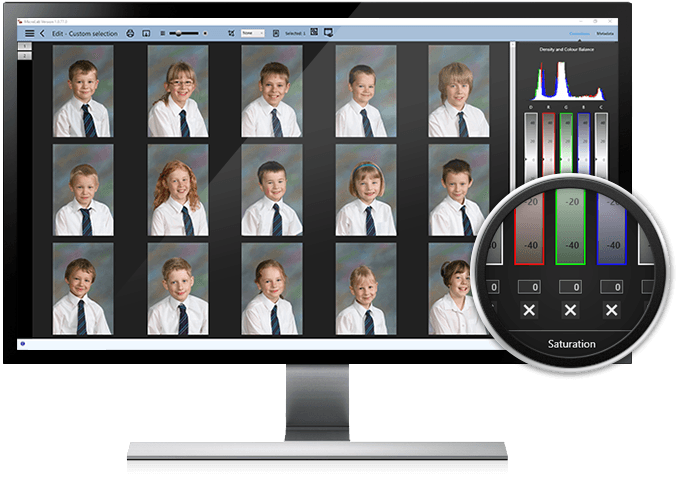 ID-Shoot enables you to concentrate on the important job of capturing great student portraits, reduces production times and minimises errors. 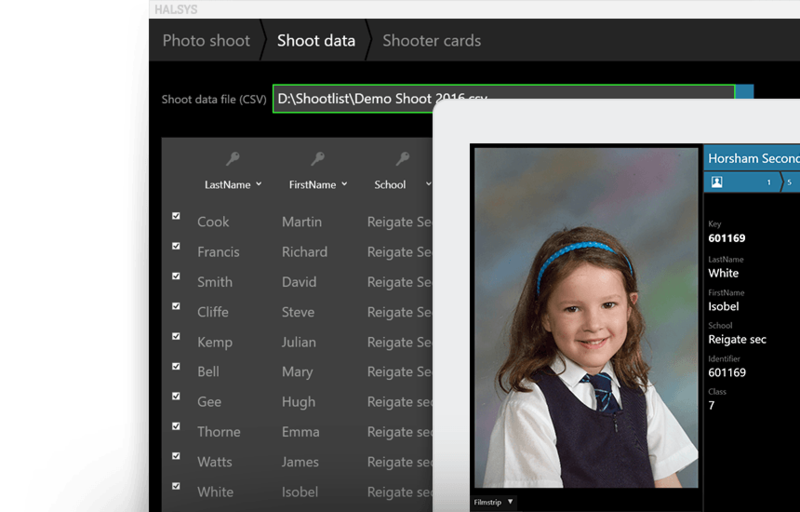 Microlab is an easy to use yet flexible database workﬂow solution that unifies your entire digital production. 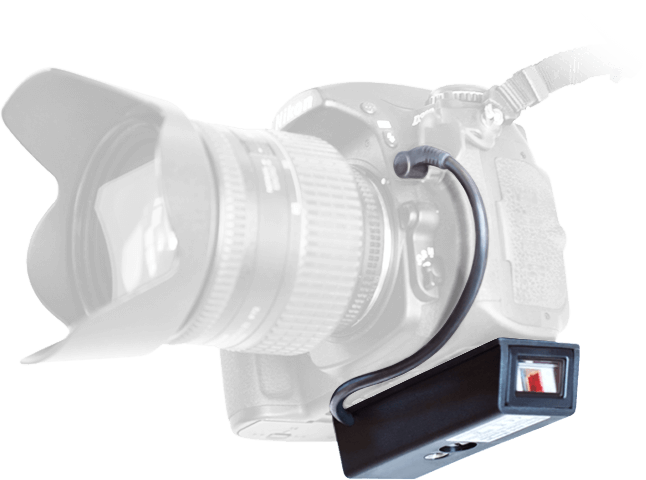 Scan and Merge uses a revolutionary, ultra-mobile, camera integrated barcode reader to drastically improve your productivity while on a shoot. All it takes is a simple scan and shoot. 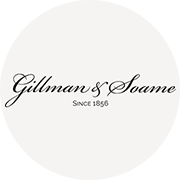 Gillman & Soame have been working closely with Halsys for a number of years, they have been instrumental in overhauling our digital portraiture business from capture to distribution.